Syros, or more specifically Ermoupolis, is the administrative capital of all the Cyclades, a group of islands in the Aegean Sea that also includes Mykonos and Santorini. In fact, up until the 19th Century, it was a more important port than Piraeus, which is now one of Europe’s largest ports. As far as port towns go, Ermoupolis is more intimate than you would expect. Sure, there’s a bustle of activity concentrated around the government buildings and also near the water, but other than that, there’s a certain calm to the city, as well. The area around Miaoulis Square, where the City Hall is located, has a lot of shops, cares, and restaurants. While here, visit one of the city’s many churches, or head to the area of town known as Vaporia, which has a lot of older homes that once belonged to sea captains. If you love history, the Archaeological Museum is also worth a visit. 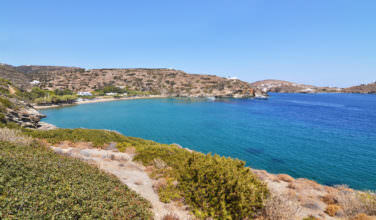 Like most Greek islands, there are plenty of beaches on Syros. Even though this isn’t exactly what the island is known for, there are close to twenty beaches available that experience a steady flow of activity during peak tourist season. If you prefer the crowds, visit Mega Yialo, which is the island’s largest beach. This is a well-developed beach with plenty of places to sit, nearby restaurants and cafes, and hotels and resorts within walking distances. 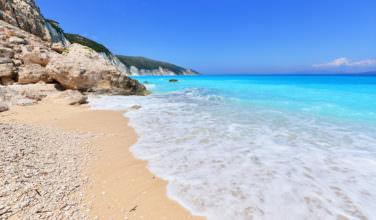 If you like quieter beaches, Poseidonia and Agathopes Beaches are still beautiful but somehow don’t experience the crowds the other beaches on the islands get. 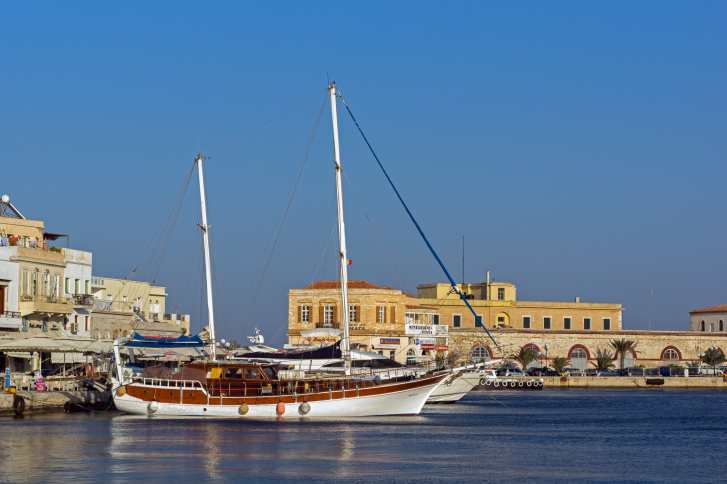 Like many of the islands in the Cyclades, Syros has a rich history that began in antiquity. Five thousand years ago, Syros was actually called Kastri and was a fortified settlement that had a thriving culture. After the Greek War for Independence, it became part of the Hellenic Kingdom, which came about after the Ottoman Empire was defeated. 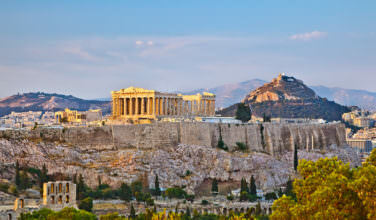 Today, visitors can explore this rich culture by visiting archaeological sites and museums and taking tours. The Archeological Museum in Ermoupolis offers a nice overview as to the ancient history of the island. Syros is a wonderful Greek island to spend time at. Whether you want to spend only a few days or an extended period of time, Syros is one of those islands that have plenty to keep you entertained. No matter what you decide to do, you’ll be treated to the warm hospitality that the people of the island extend to its visitors!